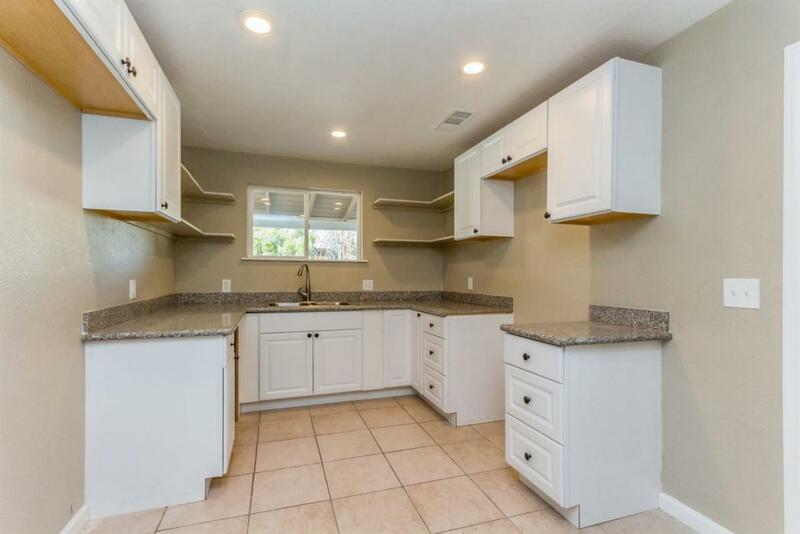 Delightful home, totally renovated! This 6732 sq ft lot is zone NMX. 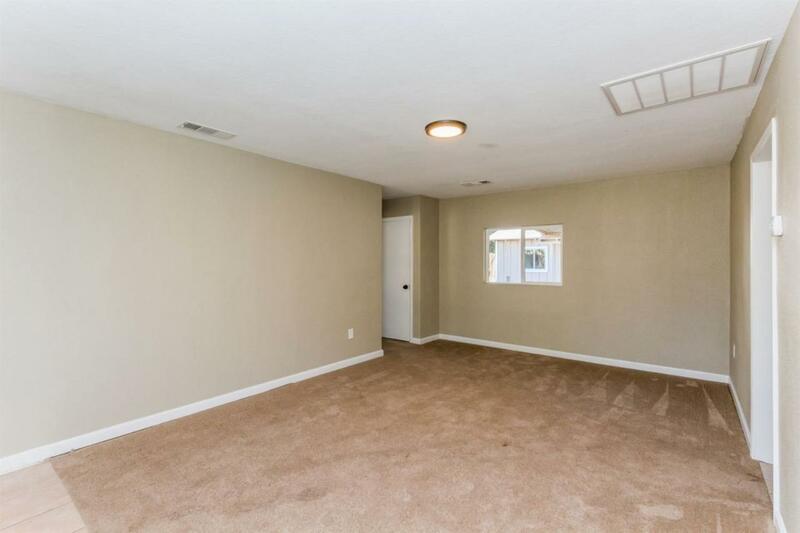 This offers the owner the ability to live in this tidy, wonderful home and to have a small business on site! There is a detached building that is perfect for an office or work space. 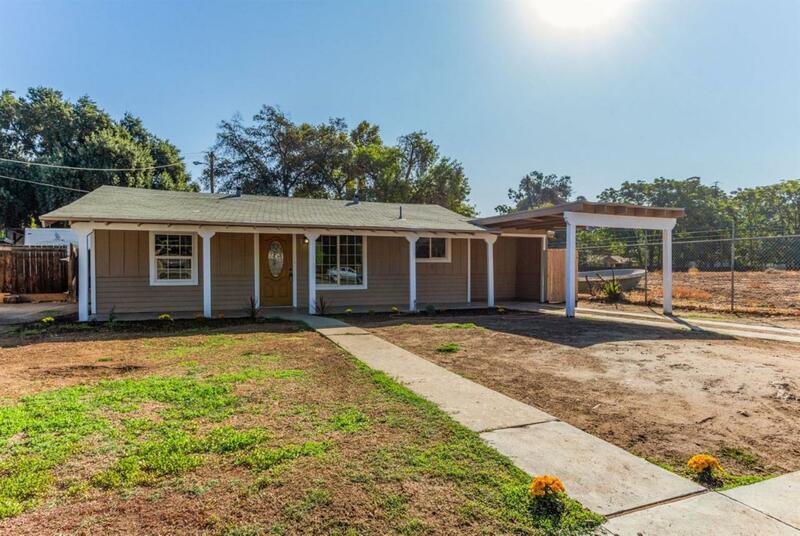 Located on a cul de sac, close to HWY 99, CHP and Roeding Park and the Zoo. All new interior with new interior and exterior paint, new appliances and heat/air system. Great for your next home or use this as a nice rental.